Over the last years, we've realized that browsing the Internet can be much more dangerous than what it seems. All of us are exposed to having our data intercepted and used for all sorts of purposes, ranging from identity thefts to advertising reasons. 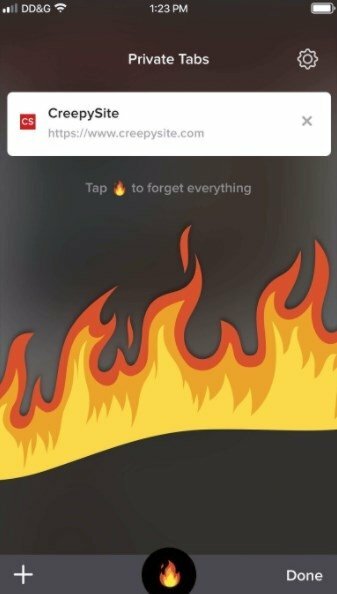 You probably use Chrome, Safari or Firefox when browsing on your iPhone or iPad, and these apps make all sorts of random uses of your user information. 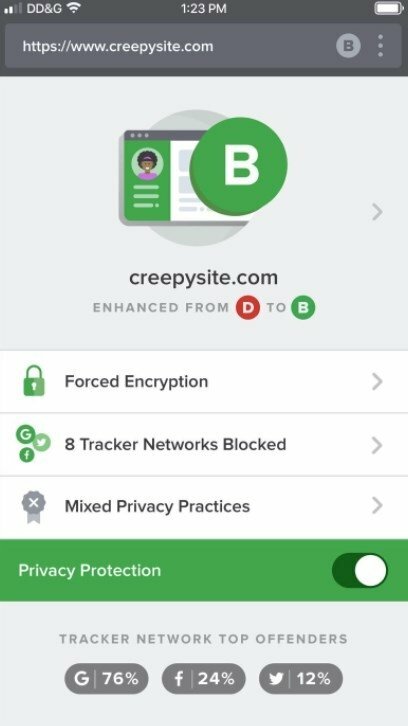 That's why you should be interested in knowing what DuckDuckGo Privacy Browser is all about, as it's a web browser that has been developed taking into account all the privacy risks which we are exposed to. Safe and private browsing without worrying about anyone snooping around our data. 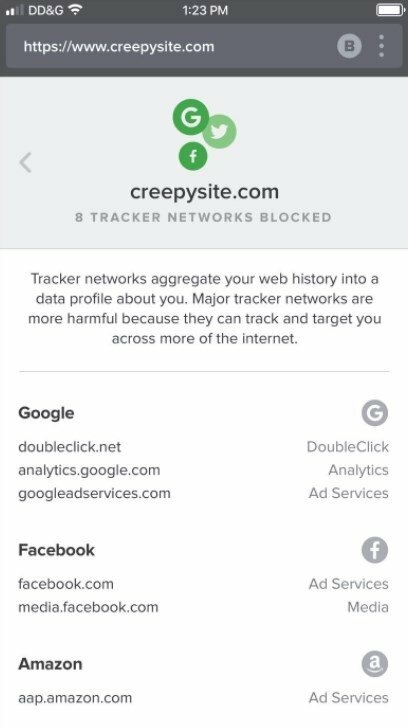 Blocks all the ad trackers that it's capable of detecting. Increases the encryption protection forcing all sites to use an encrypted connection whenever possible. 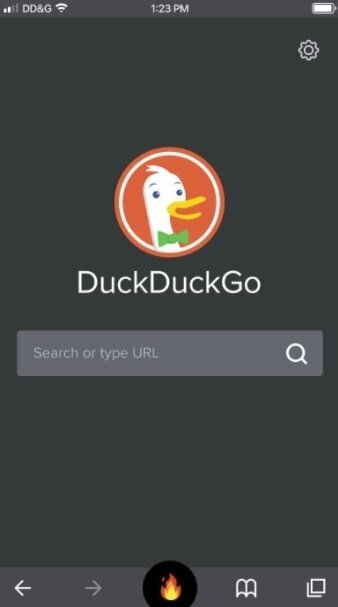 Private searches using DuckDuckGo, the search engine that doesn't track whatever the user searches for. Standard browsing functions that include tabs, bookmarks, and auto-complete options. Additional privacy functions such as the button to close all open tabs with a single screen tap or the possibility to block the applications by means of Face ID or Touch ID. This is a web browser that generally has great opinions from its users. It's definitely one of the best alternatives that we can download for free apart from other major browsers and that has now joined other systems of the likes TOR, The Onion Router, to provide the user with more protection.